12 Principles of Animation . 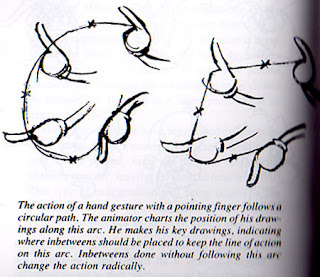 . . for 3D Animators! 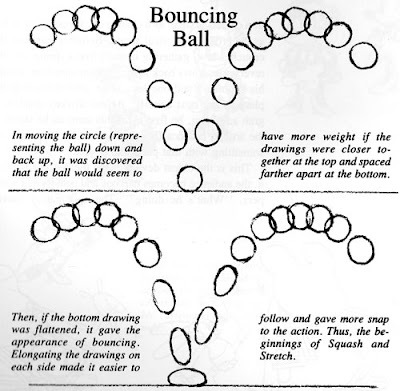 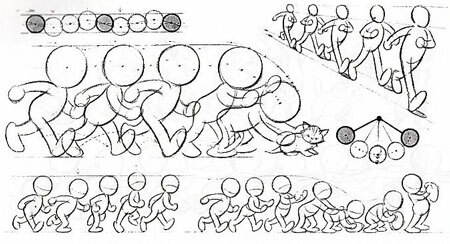 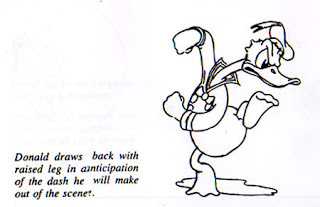 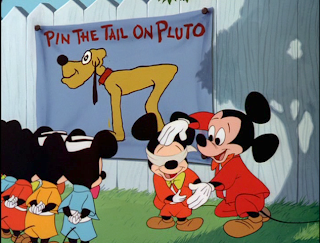 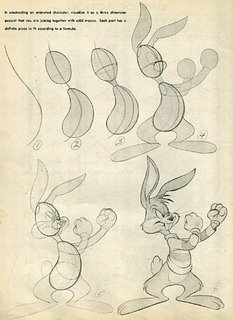 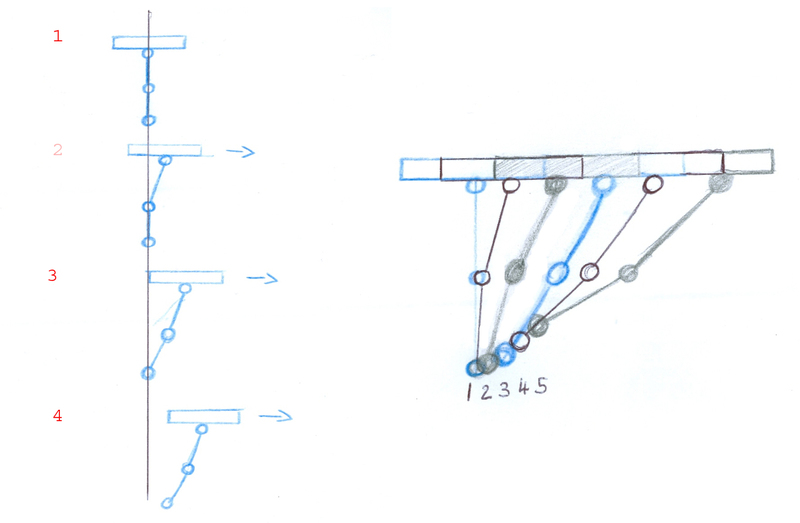 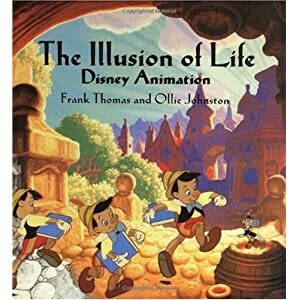 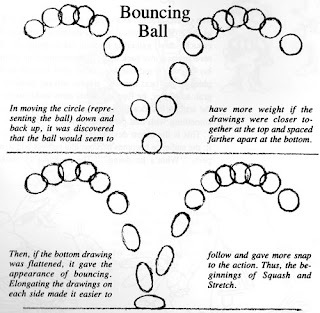 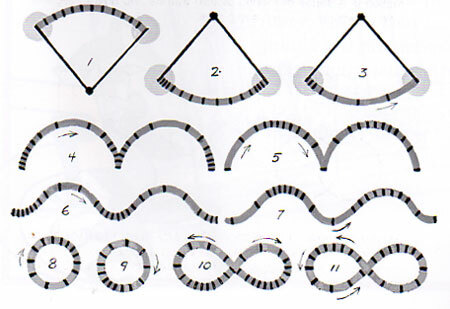 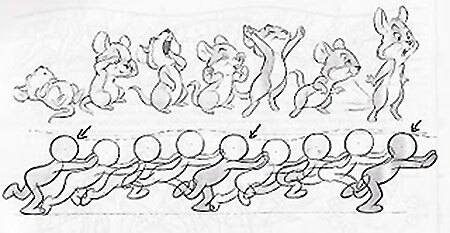 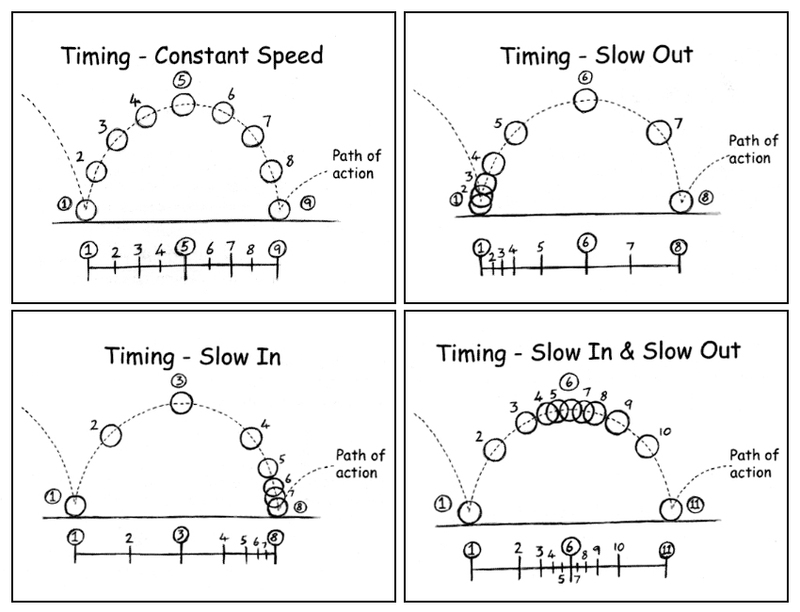 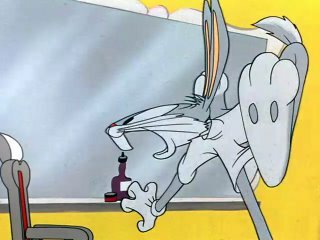 The 12 basic Principles of animation.